Pet trusts; what are they and why should we be concerned about them? Shelters worldwide are full of homeless dogs and cats. Dogs have the average life span of 13 years. Cats have an average lifespan of 18. Our parrots? Parrots can live 30-80+ years. Parrot shelters worldwide are filling quickly. When a parrot is turned over to a shelter for whatever reason, the likelihood is they will still be there in 10 years, in 20, and maybe in 50. There isn’t a high turnover in parrot shelters because these birds live such a long time. Off the top of my head, statistics show our parrots will have an average of 7 homes in their life due to their long life span. I would love to think my birds will be with me the rest of my life. Thinking about this, the likelihood of this is not high. I am getting ready to turn 40 years old. My birds are 7, 7, 10, and 12. Their suggested lifespan is probably longer than mine. I should be concerned to what happens to them in the event of an unforeseen illness, or death. Who will take care of my birds? Will they stay together? Will they be provided with the things they are used to now? 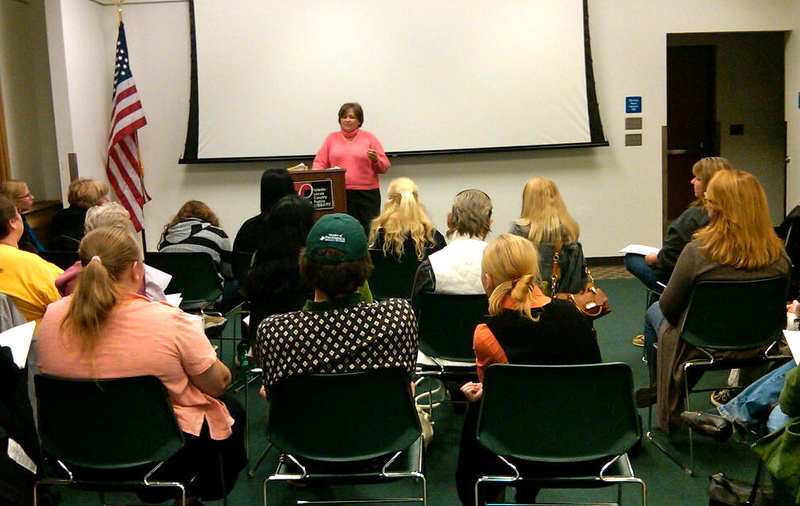 Last Monday night, our guest speaker was attorney, Susan Howard. She spoke with us for an hour explaining what a pet trust is, how they work, different options available for pet owners in how to set up our desired future for our birds. She also discussed the fall-out of taking different avenues. The lecture was eye-opening and extremely interactive. Once she started talking, the hands in the audience started raising. The hour was filled with questions, concerns, and fantastic information. We had numerous excellent questions asked from the audience. There were also a few children in the audience that had fantastic questions. Thank you Susan. I know I will be making an appointment with you very soon for the interest and welfare of the future of my parrots. Susan Howard, Esq, Attorney at Law can be reached at showard@eaetech.com. Anyone who truely loves their bird(s) should consider & act on this. It is our responsibility to provide for our beloved companions whether they be two legged, four legged, feathered or furred. Do you know of anyone who would like a umbrella cockatoo. Its 14 yr old tame to most people. Not a picker. Man needs to find home for it.